You might have heard that Google has changed its policy. 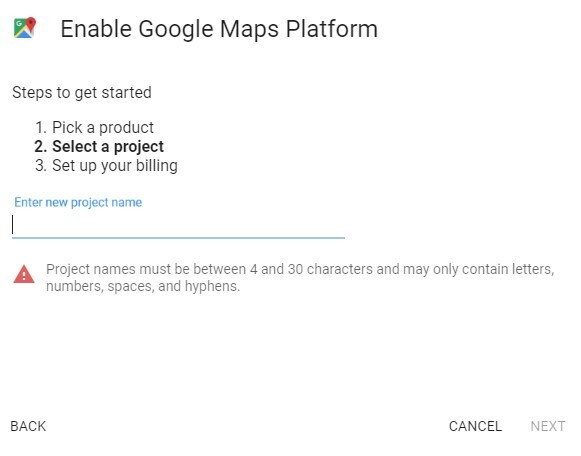 Starting June 11th of 2018., every single user of the Google Maps API will be charged for using its services...Whether you are non-profit , or commercial entity or even hobbyist – you'll have to sign in in order to use Google Maps. 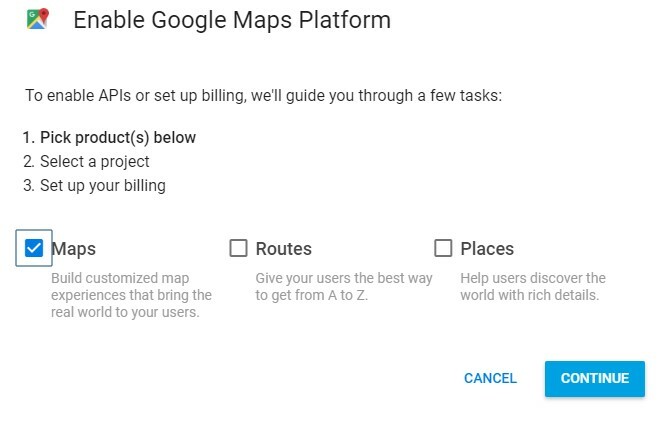 You either pay , or you remove Google Maps from your site. 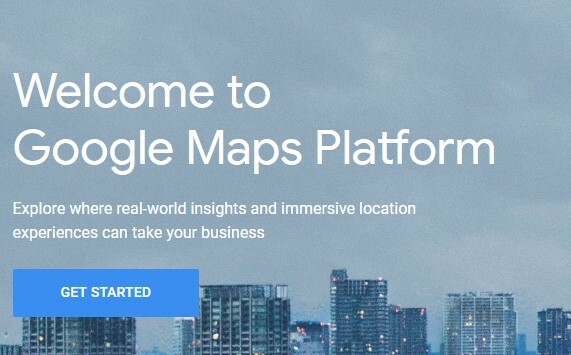 Can you still use Google Maps Platform for free? Click Next, then input your credit card details on the next page. 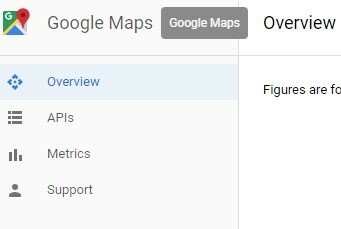 After you have linked successfully your credit card with your Google account, you now have access to Google Maps Dashboard. 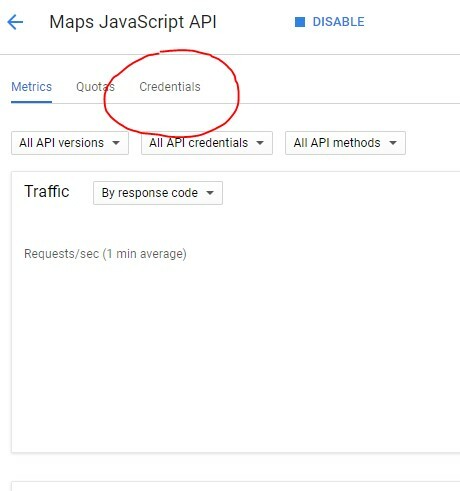 After that you'll see an API key, which you need to copy into your application. Luckily for users, there are some on-going open source projects, that are free – and they'll stay free indefinetely. For example, OpenStreetMap, it lacks Google Maps huge amounts of data, but its free and that is what we are looking for, aren't we ?